A primary distribution substation is the connection point of a distribution system to a transmission or a sub-transmission network. Outgoing feeders from a primary distribution substation are typically feeding secondary distribution substations and bigger, most often industrial type, consumers directly. What is considered to be the voltage level for a primary distribution substation varies country by country and depends on the whole electricity network structure and extent and historical and organizational issues. To give some kind of a picture of the voltage levels, below is an example about the system level allocation in a certain country. Based on the example above, it can be determined that in the country in question the substations having voltage level like 66/11 kV are considered to be the primary distribution substations. A typical primary distribution substation would include air-insulated outdoor-type high voltage side (HV) and a metal-enclosed air-insulated indoor-type medium voltage switchgear (MV). 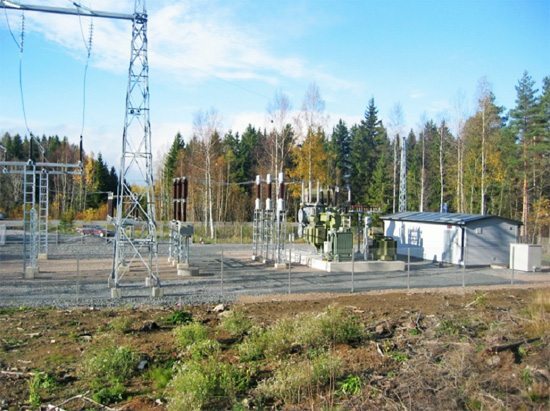 Due to specific reasons, like space limitations, environmental aspects and security, the substation can be built using Gas Insulated Switchgear (GIS) technology. Utilizing GIS technology, both the high voltage part and the medium voltage part can be built using metal enclosed indoor-type switchgear. 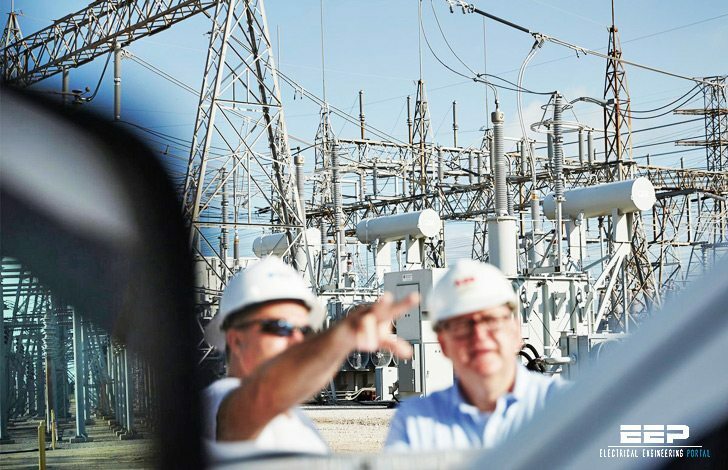 The GIS technology allows placing the whole substation installation inside a building, either on the ground surface or below the ground level. 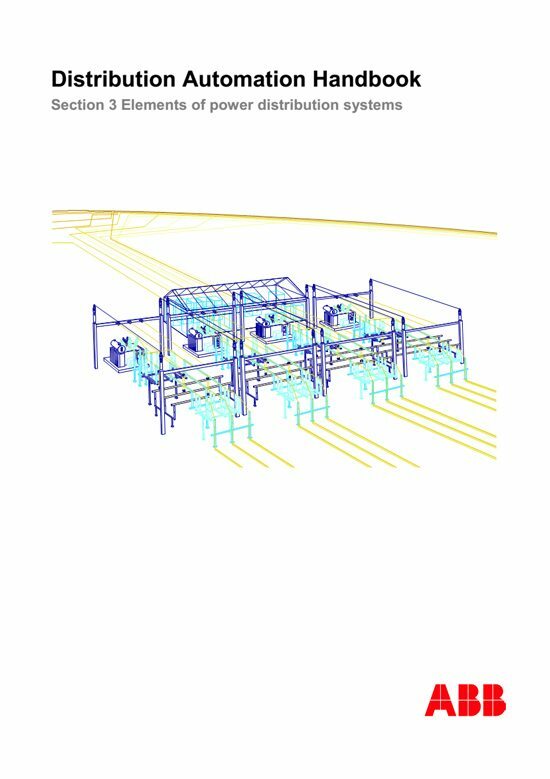 Figure 2 shows a typical primary distribution substation located in a sparsely populated area. The high voltage side (110 kV) is an outdoor-type air-insulated switchyard and the medium-voltage side (20 kV) is metal-enclosed air-insulated switchgear located inside the building.